In 1883, Dayton, Ohio restaurateur James Ritty was growing frustrated at his staff. Cash kept going missing and customers thought he was overcharging them. In response, he invented the first ever “incorruptible cashier” or mechanical cash register. It could calculate the total price of each bill, keep a log of each day’s total sales, and it also had a handy retractable cash drawer. By 1906, the first electronic cash register had appeared. And soon after, came other game-changing inventions like the electronic calculator and embryonic versions of the computer. Restaurateurs, however, had to wait until the 1970s for their next cycle of cash register innovation when micro-processing technology helped introduce the first point-of-sale (POS) systems. The first POS systems functioned like an electronic cash register but with the kind of superior processing power that would revolutionize the retail industry on a global scale. Today, point-of-sale systems such as the customizable ones created by Speed POS are providing restaurants like Quan Ut Ut and East West Brewing Company with the kind of extensive data on their restaurant’s performance James Ritty would have dreamed of. “At Cocotte, Quan Ut Ut, and Biacraft we use a centralized kitchen for all of our outlets. This can be very tricky to manage. 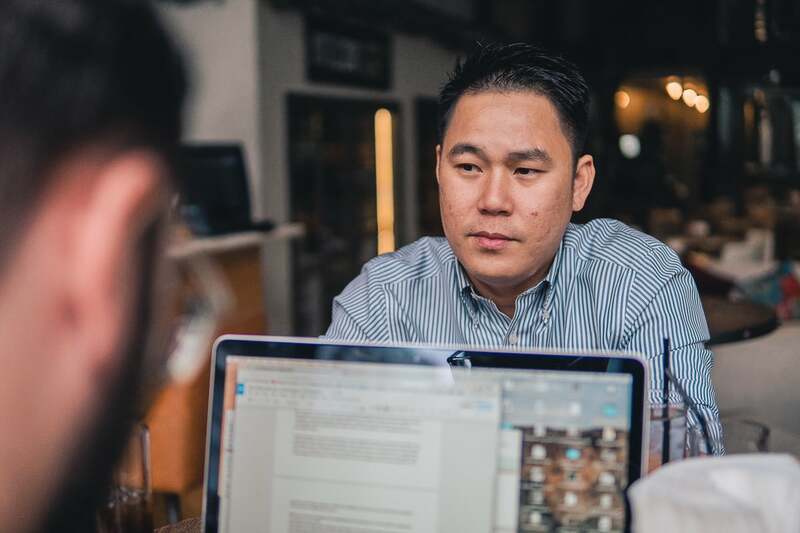 So, we decided it would be a good idea for us to integrate a POS system that would help us keep tabs on our stock,” the co-founder of the three restaurants, Albin Desforges, says. “The system tracks and records every penny spent. 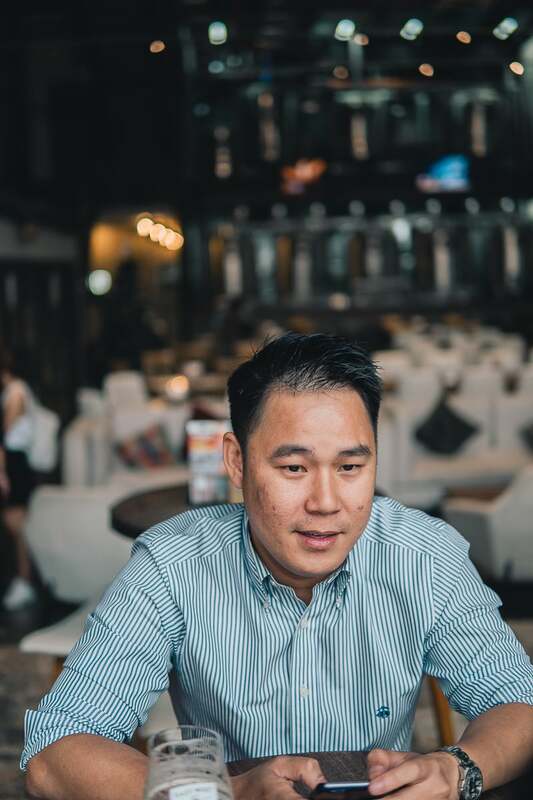 After each financial quarter, we take this information and make the appropriate changes in order to improve sales during the next quarter,” East West Brewing Company’s founder, Loc Truong, explains. Besides customized reporting about marketing strategies, POS systems can help restaurateurs to track orders that are cancelled or sent back, label them appropriately, and then deduct these figures from the daily total sales. “It’s crucial that we segment and classify everything entered into our Speed POS system. Since nothing can be deleted we classify such items as void, sent back, or sold, for example. Then, we take this data to further investigate our operating scheme,” Loc Truong adds. His set up also allows for the accumulation of data about how customers are ordering at East West Brewing Company. “Knowing how many people are ordering individually or family-style could affect what we offer on our menu. When we sell drinks, we want to know which specific beer was ordered or what kind of wine was sold. If we notice that a particular beer is not selling well, then we know we should either take it off the menu, keep less in stock, or run a promotion for that beverage to see if we can sell more. Rigorous segmentation and classification of items sold is a great way for us to optimize our menu, and ensure everything offered is going to be sold. At the same time, we’re ensuring that nothing in stock ever goes to waste, which is an area most restaurants fail in miserably,” states Loc. However, face-to-face interactions with staff and customers can reveal insightful feedback that even an all-knowing Speed POS system cannot provide. 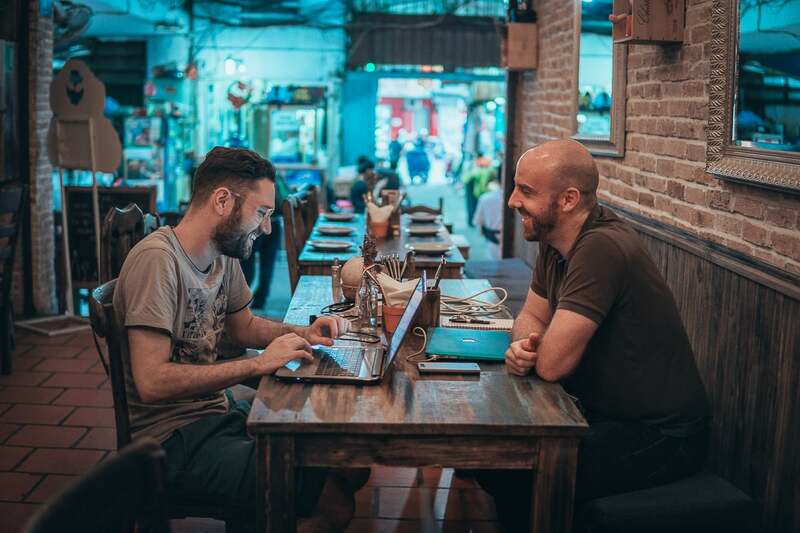 Relying too much on restaurant technology runs the risk of a disconnect from your customers and staff according to Albin. “With face to face interactions, we can pick up on the emotions and needs of our customers better. If you implement a fully-automated point-of-sale system where the customers place the order themselves, you will lose that crucial element of communication. There will always be new digital technology coming out, but it might not always be a good fit for you—it’s your job as a restaurant owner to weigh the pros and cons,” he explains. In 1951, California-based restaurant Jack in the Box opened the first official drive-thru-focused chain taking advantage of the country’s expanding car industry. Rather than just paying attention to food trends, its owners understood the need to think bigger. Technological innovation was at the forefront of their business model back then, and it still is for successful restaurateurs today. As technology advances and the complexities of food and beverage management becomes more difficult to oversee, the most successful restaurant owners will be required to bring more to the table than just restaurant technology. The need to customize your restaurant to fit specific needs, take data and apply it your business strategies is the key to longevity in such a highly competitive scene.